This sounds so intriguing. I'm not a huge X-Men fan (not as big as some) but the storyline makes me think a little of Rogue from the X-Men. Should be very interesting! Great pick!! 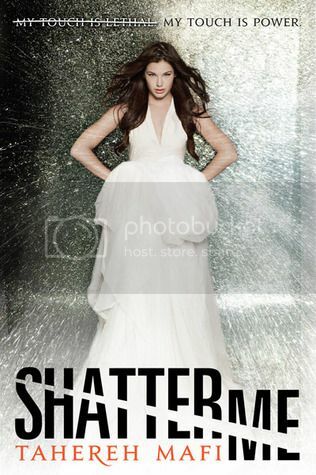 Shatter Me is a wonderful book! SO close!! :D Great pick! !